SHUT THE FRONT DOOR! Episode three has been uploaded and is ready for your listening pleasure!! Here is the link! Oh my word! I am over the moon excited!! 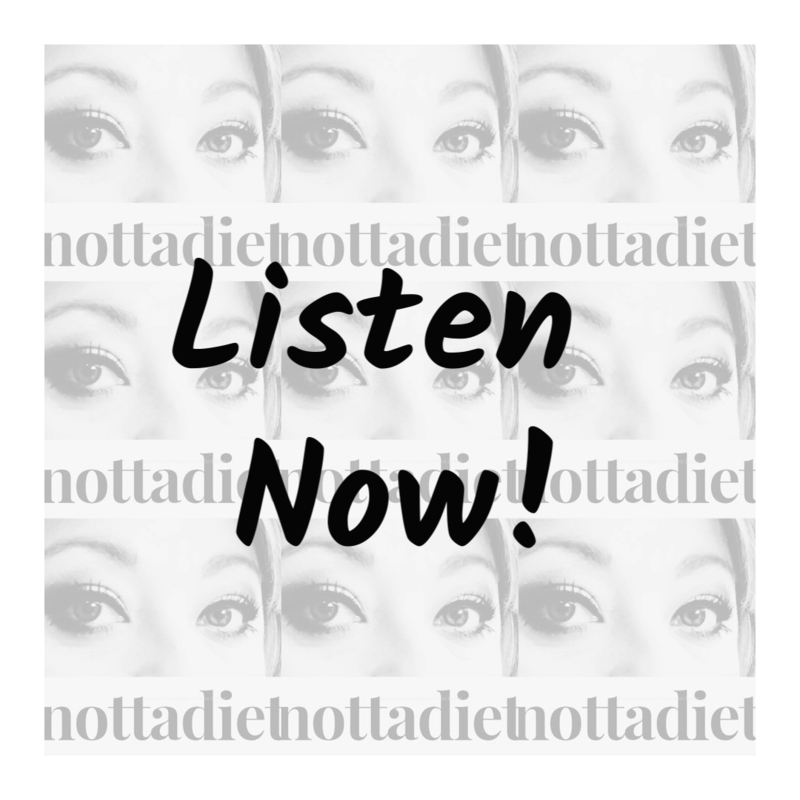 Have a listen, click here!